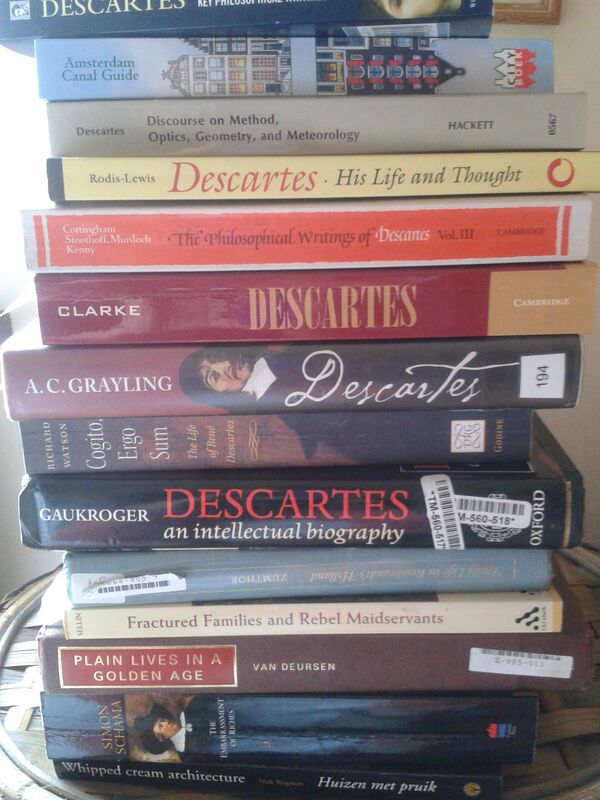 Book after book after book has been written about Descartes. But of the woman who knew him, Helena Jans, almost nothing is known. 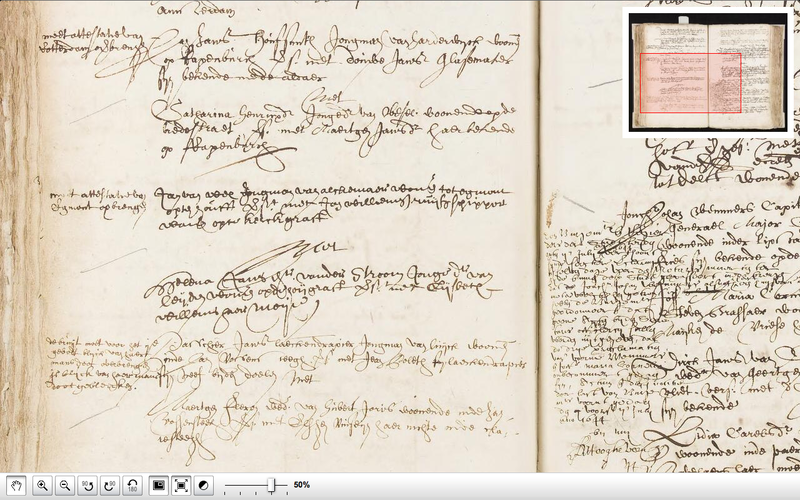 I have come across only three instances of her name in the archive – once in Deventer, and twice more in Leiden. 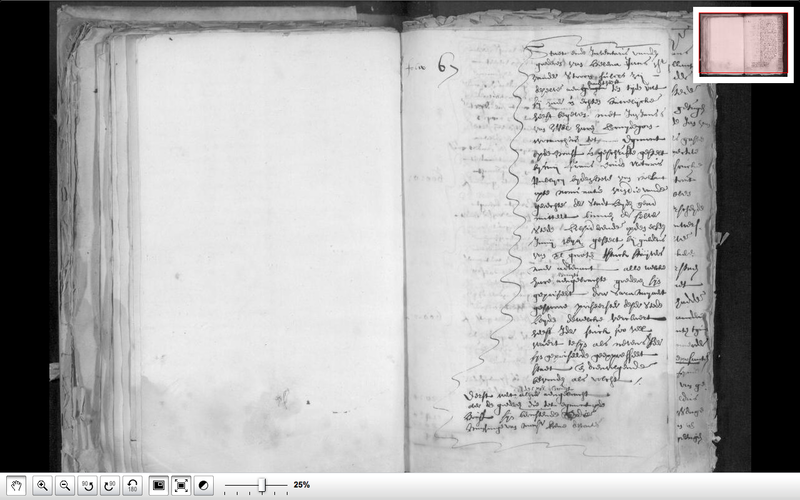 Notary record, Leiden, May 1644. In August 1644, Helena’s name appears once more, this time in an inventory of her effects. Detail – Helena’s name is just discernible. Helena Jans. It’s like skimming a stone, that touches the water once, twice, three times – then sinks without trace.